The SRAM Tour de Ranges is a celebration of the sport of cycling. Join us to ride 110km or 30km, A & P Showgrounds Clevedon, Auckland. 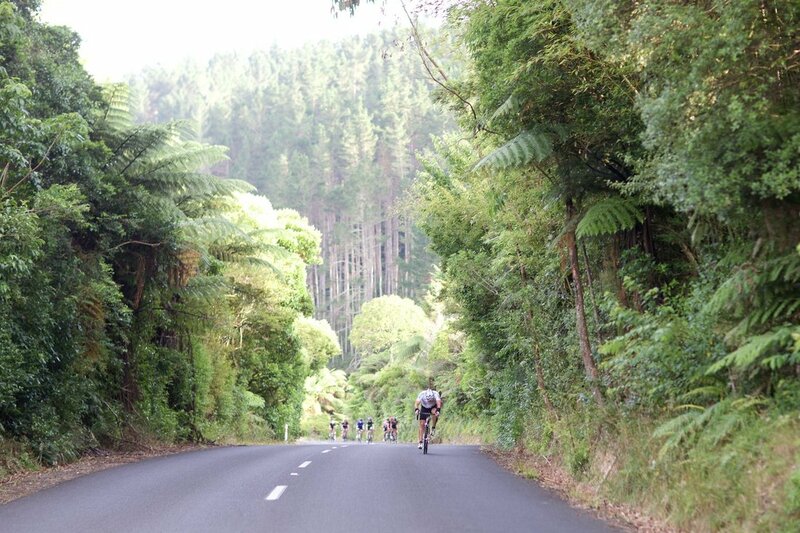 This event was created to attract all levels of cycling ability to some of the most remarkable roads in Auckland. 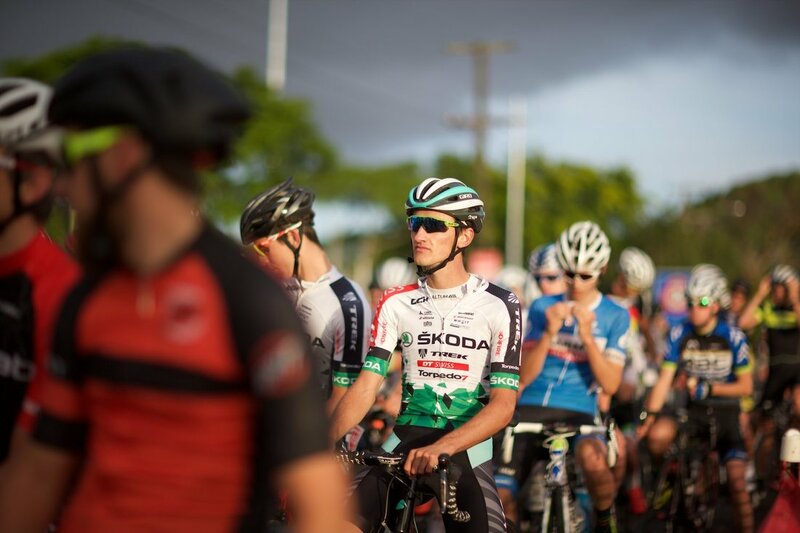 Starting and finishing at the Clevedon A & P Showground’s, the rides will wind their way through the tree-lined country roads and rolling hills of the Hunua Ranges before taking in the breathtaking sea views of the Hauraki Gulf.